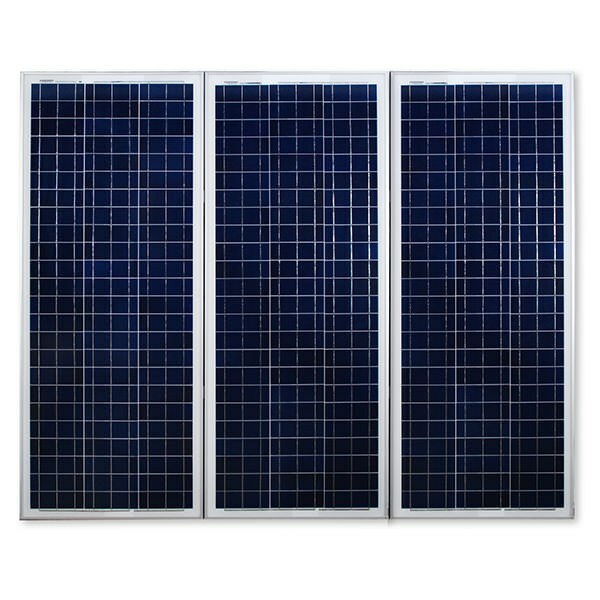 These solar array systems consist of premium quality materials and top of pole mounting system. 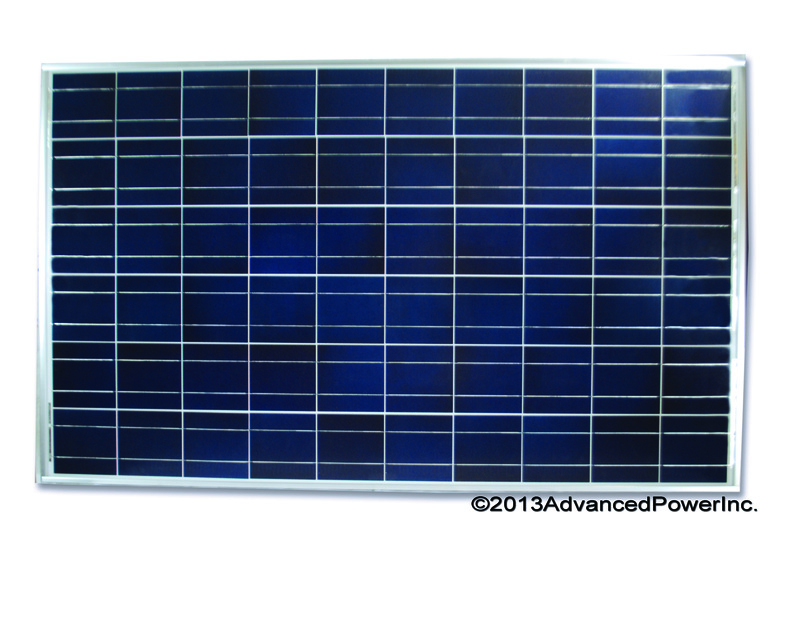 Our proprietary solar panels are engineered to be more compact for long life, durability, and ease of use. 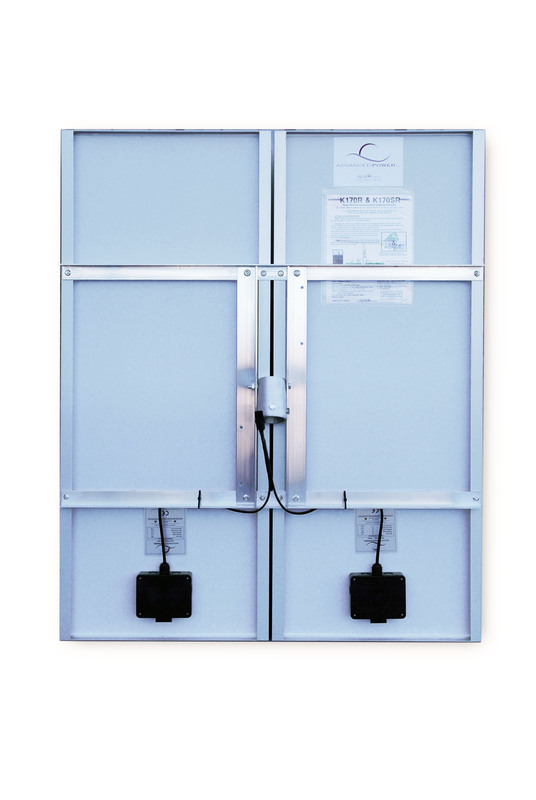 Standard maintenance is quick and easy to access due to custom junction boxes. API's durable fixed mounting system. System mounting requires (1)- 2 7/8” OD x 10’6” SCH40 pole for pole mounting. 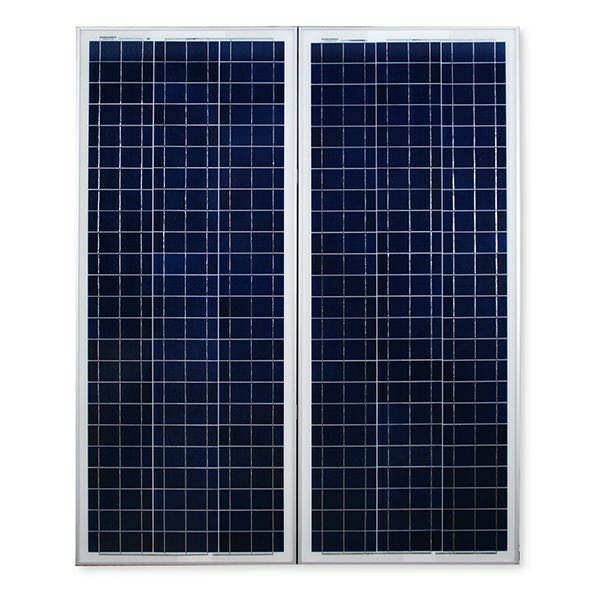 Limited warranty: 5-year limited warranty of materials and workmanship; 10-year limited warranty of 90% power output; 25-year limited warranty of 80% power output. Specifications are subject to change without notice at any time.